Why buy land for sale in Stanley, Ilkeston? The land’s rural setting conceals the fact that it is perfectly placed between Derby and Nottingham, with excellent transport links and just 3 miles from Ilkeston town centre. Ilkeston is the third largest town in Derbyshire and is undergoing growth and regeneration, such as the large development at New Stanton. With rising land values offering a good investment, this growth and development could be seen to add some additional development hope value to the land. The site benefits from extensive road frontage and superb gated access off Common Lane. Not looking for land for sale in Stanley, Ilkeston? Derbyshire is renowned for its breathtaking countryside ideal for equestrian activities. The county is scattered with equestrian centres and riding schools to accommodate the needs of the horse enthusiast. The local countryside makes the perfect backdrop for any outdoor activity especially horse riding pursuits. These can be enjoyed on the quiet country roads or along the many bridleways that are on offer in the vicinity such as that which crosses the countryside between Stanley Grange and Hagg Farm. Shipley Country Park is just over 2 miles from the site and covers over 650 acres of attractive and varied landscape with lots to see and do. The park contains 20 miles of quiet paths and bridleways providing opportunities for walking, cycling and horse riding. 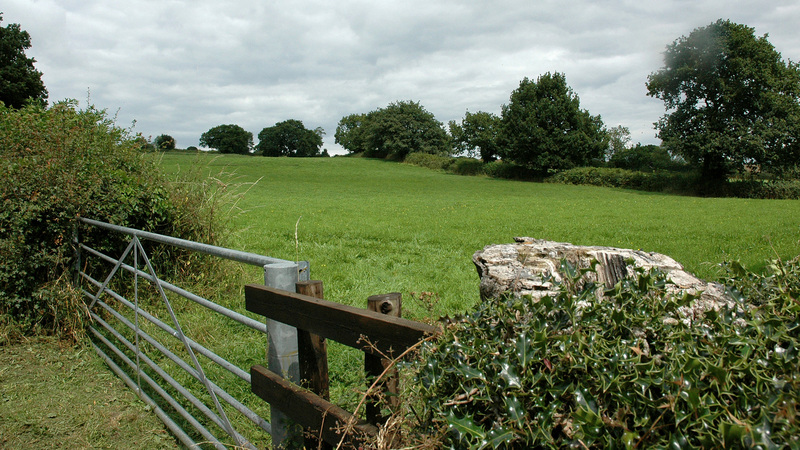 There are areas of woodland, a reservoir and several smaller areas of open water and a patchwork of grassland meadows. These habitats encourage a rich diversity of wildlife. The St Leonards Riding School and Breaston Equestrian Centre are the closest and most-established riding centres to the land. They provide a full range of facilities and services for both the novice rider and the senior competitor. Facilities include livery yards, show jumping paddocks, dressage arenas, experienced instructors and both indoor and outdoor arenas. The nearby Attenborough Nature Centre is an award winning facility surrounded by the tranquil waters of its beautiful nature reserve. The centre covers 145 hectares and provides an ideal habitat for a wide range of plants, birds and other wildlife. A substantial portion of the Peak District National Park lies within Derbyshire close to the land. With an estimated 22 million visitors per year, the Peak District is thought to be the second most-visited national park in the world. The area provides opportunities for many types of outdoor activity. An extensive network of public footpaths (over 1,800 miles in total), as well as large open-access areas, are available for hillwalking and hiking. It is home to a number of horse riding trails providing both short and long distance treks that provide stunning views of the park. Some of the area’s large reservoirs have become centres for water sports, including sailing, fishing and canoeing. Other activities include air sports such as hang gliding and paragliding, birdwatching, fell running, off-roading, and orienteering. The land lies just over 3 miles from the former Stanton Ironworks site which has been identified in the Erewash Core Strategy as a potential Sustainable Urban Extension to Ilkeston for housing development. The redevelopment will create a new 500 acre village and will be the biggest development Erewash has ever seen. The development will bring forward around 3,000 new homes in a single walkable neighbourhood. Plans also include two primary schools, a hotel and conference centre, restaurants, pubs, doctors’ surgeries, two shopping areas and several acres of landscaped parks and lakes. A range of employment opportunities across retail, services, office and light industrial use will be created within the development, providing a place for people to live and work, complementing the existing jobs market within Ilkeston and taking advantage of the position of the new community on the arc between Derby and Nottingham. Up to 3,000 jobs will be provided within the development with potential for future growth. These development proposals will be well-linked to Ilkeston and surrounding areas through pedestrian and cycle routes as well as vehicular and public transport routes. The new community will have a knock-on benefit into the local economy through inward investment, direct spend and local suppliers. We would estimate approximately £60m will be injected into the local economy per annum. Due to its substantial population there are also renewed plans to re-build the train station at Ilkeston. This has received massive public backing and also has support from local MP Liz Blackman saying Derbyshire County Council is looking at a multi-million pound scheme, with the station possibly opening within three years. On the eastern side of Ilkeston, greenbelt sites in Broxtowe will still have to be developed on despite the Government reducing Labour’s housing targets. Ahead of the General Election, the Tories said they would scrap plans to build about 5,700 houses in Broxtowe between now and 2026. But even if the new government reduces the figure to 3,700 houses - there are still not enough Brownfield sites to accommodate them and greenbelt will still have to be used. 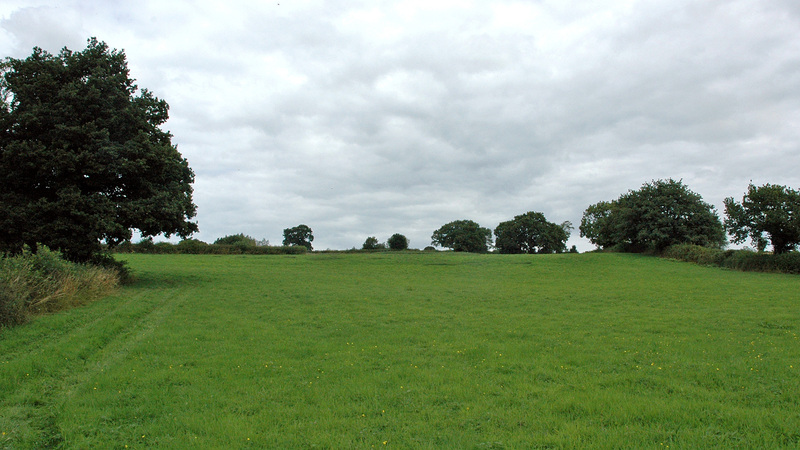 The land can be found on the edge of Stanley Common, a picturesque village situated on the A609 main road between Ilkeston and Derby and forms a parish with Stanley to the South. The Parish is a vibrant, thriving and friendly community located in south-east Derbyshire, surrounded by beautiful countryside. The rural setting of the parish belies the fact that it is located only 5 miles from the City of Derby to the southwest and just 3 miles west of the town of Ilkeston. Access to the open countryside is through an excellent network of well signed and maintained public rights of way and bridleways. Ilkeston is the third largest town in Derbyshire and offers an unrivalled shopping and leisure experience, being perfectly placed between Nottingham and Derby, with excellent transport links. The A52 is the main road connecting the site with Derby and Nottingham. The nearby A38 runs south to Cornwall, through Birmingham and the A6 runs through the Peak District. The M1 motorway passes about 5 miles to the east of the site, linking it southwards to London and northwards to Sheffield and Leeds. Derby is the most central city in the UK and has a lively and vibrant atmosphere with a cosmopolitan feel to it. Shopping in Derby is divided into two main areas; the massive Westfield Shopping Centre and the older section known as the Cathedral Quarter. The Friar Gate area contains clubs and bars, making it the centre of Derby’s nightlife. Nottingham is one of England’s eight core cities and has been identified by the Government as being one of the powerhouses of the English economy. Nottingham is planning to become a top 20 European city region by 2010. It is a top 5 UK shopping destination and is the 7th richest city in the country. The GDP per capita of Nottingham is the highest of any city after London. Nottingham is being transformed. With £3.5bn of investment in ambitious developments over the next ten years, the city is being reshaped, regenerated and will continue to improve as an attractive place to visit, live, work and enjoy. To arrange a site visit or to buy the land for sale in Stanley, Ilkeston; please call 01727 701330 or email enquiries@vantageland.co.uk.